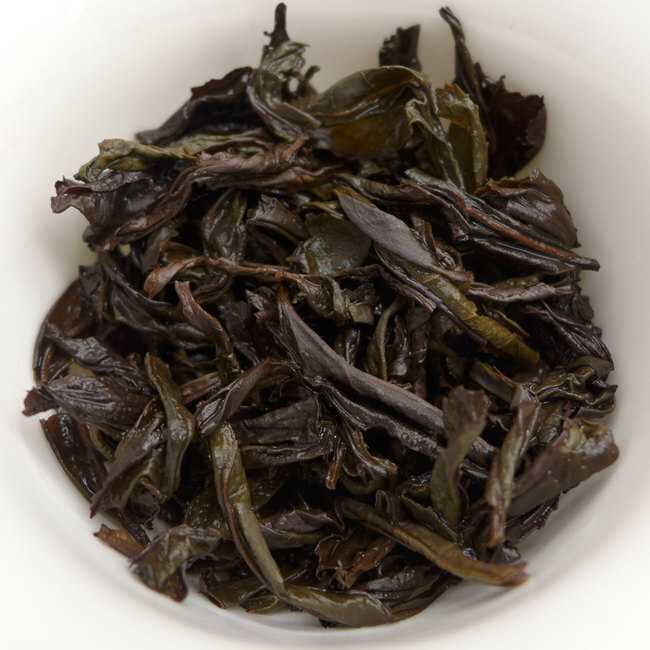 This tea come from small familly farm in Wuyi area and it was processed in small batches. Tea trees which were only picked in spring. We order and got this tea last year but wait another half year after the last baking before sell to our customers ! 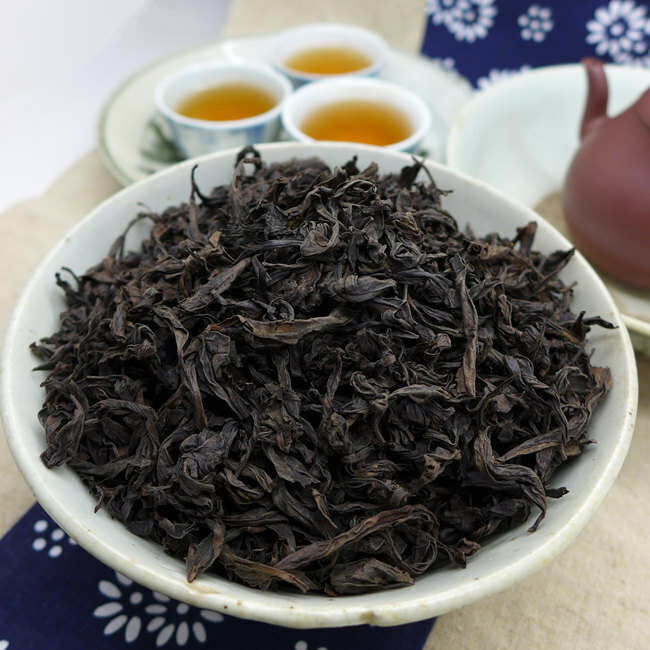 Meizhan oolong is originaly from Anxi and it was very famous oolong in history. This tea come from 80 years old trees from growing inside of the Zhenyan area. There is only small garden and we was waiting 3 years to get this tea, since most of it is presold to few old customers. Roasting proces was finish last year and this tea was baked in charcoal 4 times and then stored for one year before selling. Slow and great baking processing give to this tea really great character. From this old bush Meizhan you can get the same feeling with old bush Shuixian. But the taste is very original. Fat and tight leaves, with smell of dried longan. Deep golden yellow tea soup, bring sweet flower scent and the feeling of elegance and noble.